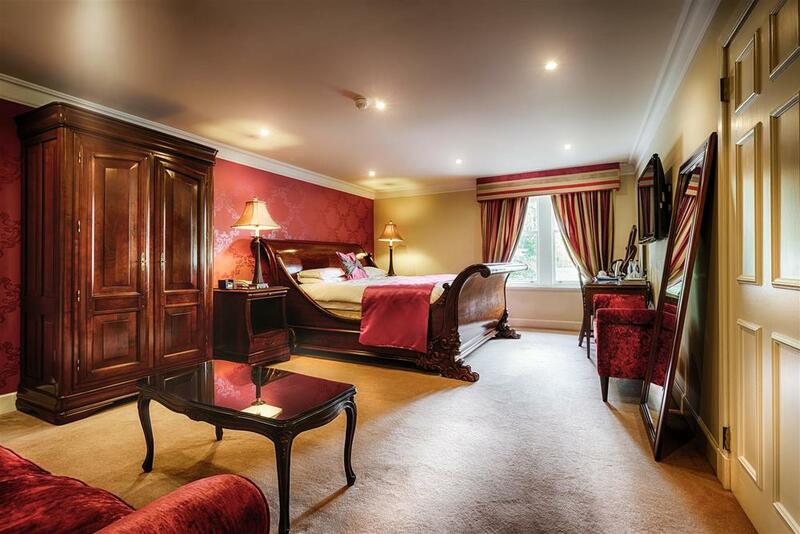 Accommodation at The Mansion House Hotel consists of 23 bedrooms each with their own charm and style. Many of our recently refurbished rooms have luxurious giant sleigh beds or elegant four poster beds, with views over the River Lossie and our lovely grounds. A selection of our Superior Rooms have sofa beds which can accommodate families. Visit our gallery for more photographs of our elegant rooms.